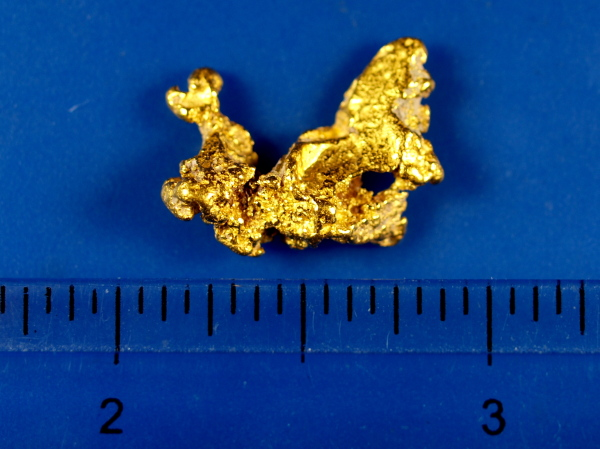 This spectacular gold nugget originates from the goldfields of Western Australia. 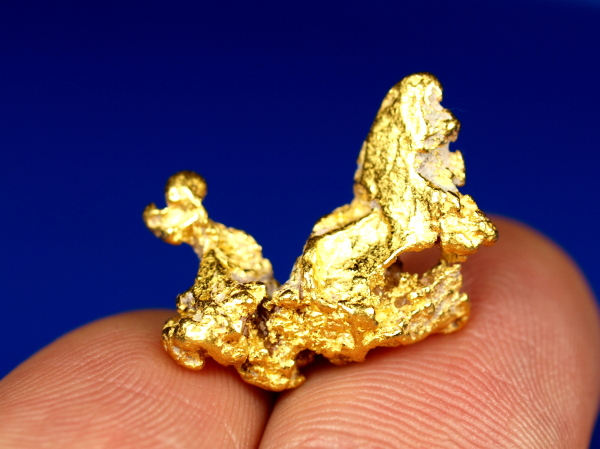 This one looks like a golden statue or something, just an amazing shape! 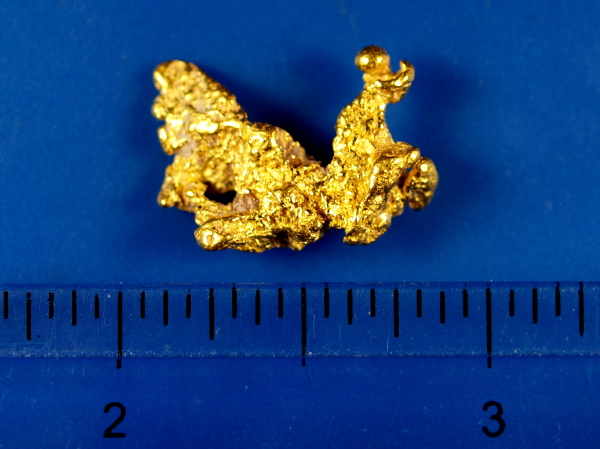 It weighs 6.24 grams and will look awesome in any gold collection.